Welcome to The Edwards CPA Group, P.C. Working Together to Successfully Plan your Future. There is No Need to Go at it Alone. We Can Help! Founded by Kimberly R. Edwards, The Edwards CPA Group, P.C. 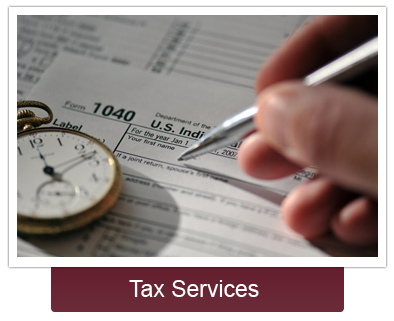 has provided worldwide business consulting, tax preparation and IRS Tax Relief from our New Hampshire office since 2013. Kim has extensive business and finance acumen (and a lot of “street smarts”). Kim owns two successful businesses and has owned rental properties which immediately lets clients know that she’s in their corner, and understands their needs. With this first hand experience, Kim and her firm offer invaluable knowledge, insight and advice on everything from entity structure and finance options to tax planning and exit strategies. Our clients are primarily in New Hampshire, Massachusetts, Maine, Vermont, New York, California, Montana, Colorado, Texas, the Midwest, and Florida. 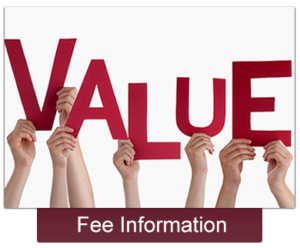 We safely exchange financial information, giving you access to excellent service and advice, while saving you time and resources. In person appointments are nice, but are not required. 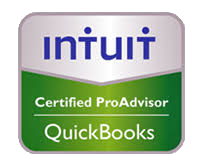 Hiring a pro will almost surely save you money in the form of missed deductions and credits. Your CPA can also help you avoid penalties and interest because- OOPS! – you forgot the corporate deadline is March 15th, not April 15th! A colleague of mine once said, “There should be a law which states that all Americans must have their taxes prepared by a professional.” She didn’t say this because she’s greedy. She said it because after ten years of tax prep experience, she’s seen over and over the errors made by well-meaning people which aren’t often discovered by consumer tax software. Do you know how to deduct the start-up expenses for your new restaurant? Do you know how to figure out and substantiate your home office deduction? Isn’t there a chance that by NOT knowing these absurdly difficult details, you’ll make a mistake that costs you money? Yes! Of course! You’ll save time. Really, who wants to spend hours doing their own taxes? Who knows how to figure out S-corporation shareholder basis? Who dreams of deciding whether to depreciate or expense their new computer? Wouldn’t you rather give those tedious back-end tasks to a CPA, so you can spend your time working on your business or doing something you enjoy? You can develop a relationship with a knowlegeable advisor. 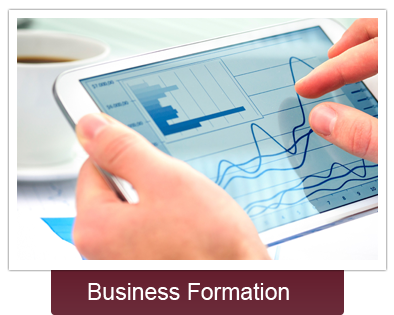 Accountants are usually great business and financial advisors-especially ones like us. I actually have A LOT of small business experience and business is our passion. We’ve worked in a variety of industries. Your CPA also acts as a “checks and balances” to your banker, mortgage broker, realtor or financial advisor, any of whom may not have your best interests at heart, depending upon how they’re compensated. You’ll appear more confident in your business. I’m all for Do-It-Yourself, but honestly – real businesses retain the services of a professional business advisor. It shows the world that you take your business seriously. Having an accountant makes you appear more like a successful, important, business-savvy person. 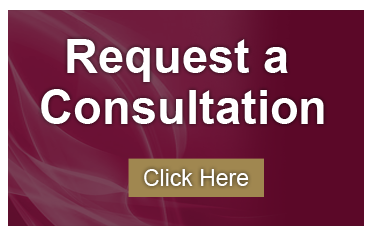 Your IRS Issues will be made much easier. 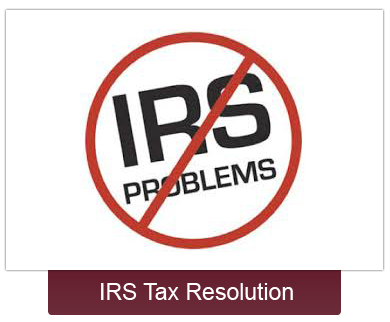 Over and over again I hear from clients who get an IRS notice, how it’s been worth it to work with a CPA. I hear “I wish I’d hired a CPA earlier”. Clients have questions. We have answers! 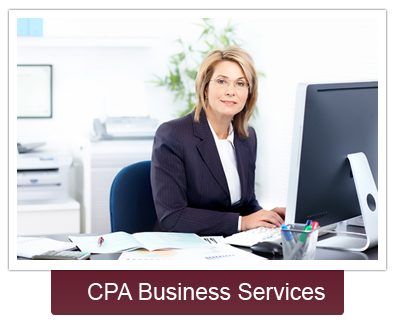 Why a CPA? A professional CPA has to continually stay updated on all tax laws. 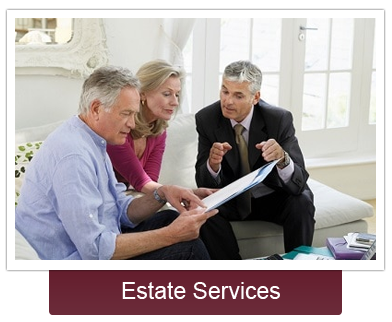 They can represent you in tax court and lower your audit risk. Their insight is invaluable. Is a CPA in my budget? Peace of mind is worth every penny! We can work with any budget!